Since late 19th and early 20th century, the core of the Italian automotive production is spread between the surroundings of Turin, where the seat of FCA Group (Fiat-Chrysler Automobiles) is located and the area known as 'Motor Valley', running largely between the provinces of Modena and Bologna where some of the jewels in the car sector - Ferrari, Maserati and Lamborghini - are designed and produced. However, different areas in Northern Italy boast a vast array of car museums, where car lovers can discover the most iconic pieces of the Italian motoring history. 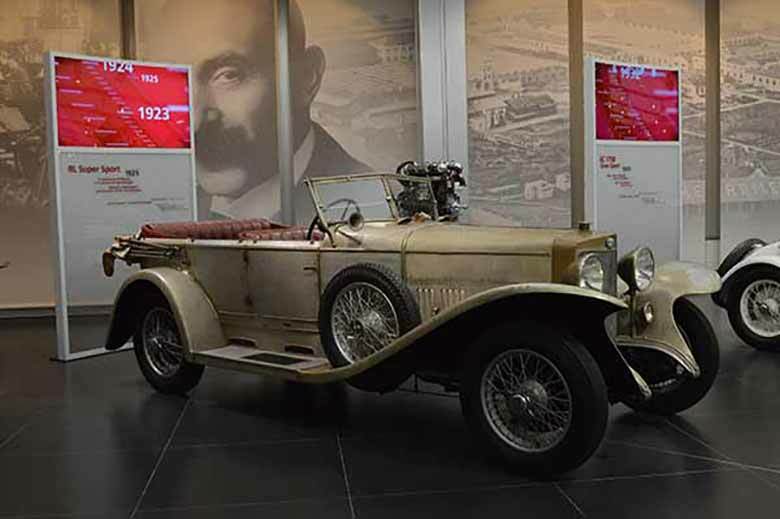 On the outskirts of Milan, the Alfa Romeo Museum in Arese, also known as ‘The Time Machine’, tells the story of the historic Milanese car company founded in 1910. The museum explores the evolution of motoring with 70 of its most representative models. 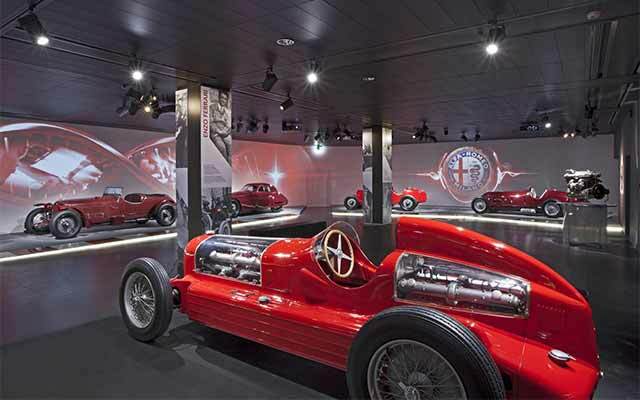 After touring the museum, visitors can access an immersive room where they can watch a series of short 4D films dedicated to Alfa’s legendary successes. Another example of Italians’ enthusiasm for the aptly named ‘House of the Snake’ is the Fratelli Cozzi Museum. 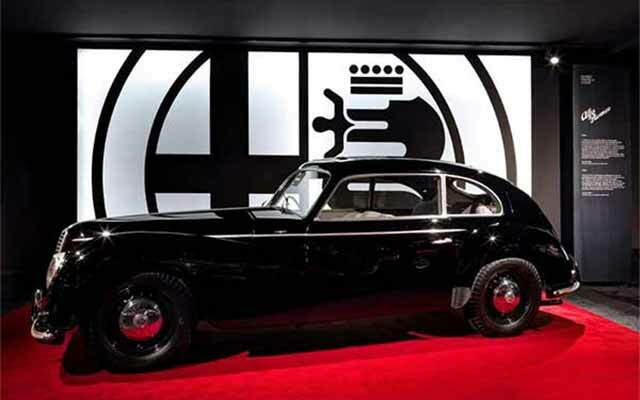 This historic Alfa Romeo dealership in Legnano now features more than 50 fourwheeled gems of design and is open for public viewing. In the restructured monastic complex of Sant’Eufemia in Brescia, the Mille Miglia Museum explores the history of this extraordinary race, with a display of the cars that participated in the race over the years. 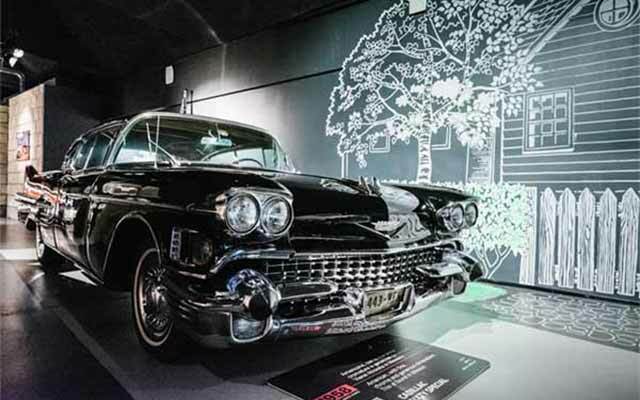 An important reference point for car engineering and design can be found at the National Automobile Museum, in Turin: an exhibition space featuring a display of more than 200 cars from 80 different makers and countries that will captivate even those who are recent aficionados. Those wishing to venture into the real ‘Land of Motor’s should visit the Ferrari Museum in Maranello, in the province of Modena. Here, you can admire 40 iconic models of the ‘Prancing Horse’ including legendary F1 grand prix cars, sports prototypes and unique concept cars. 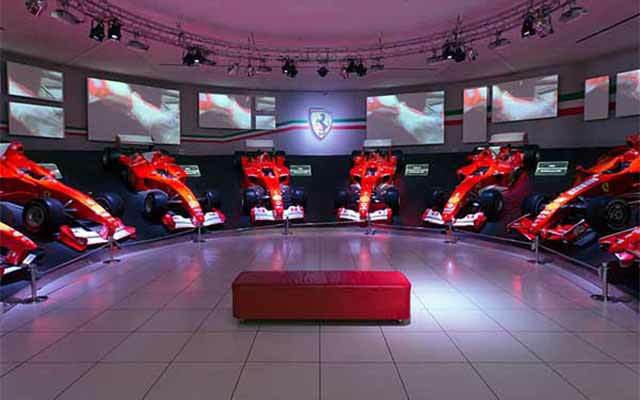 Apart from viewing the fabulous car collection, there’s an opportunity to try an F1 simulator and experience the thrill of driving a Ferrari single-seater like a real pro. Don’t miss a visit to the Umberto Panini Collection in Modena. 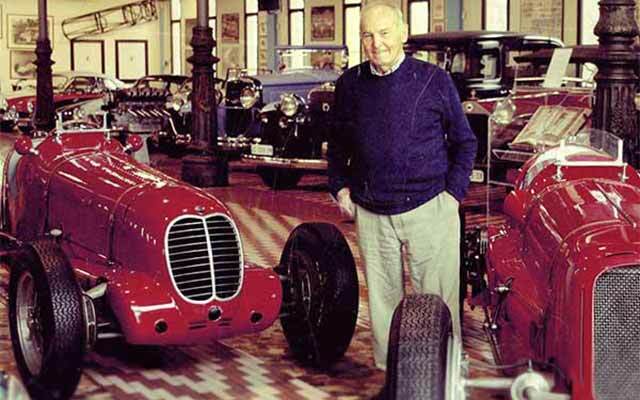 Viewable only by written request (also online), it offers an interesting overview of the company founded in 1914 by Alfieri Maserati. The collection includes such rarities as the Maserati 420M Eldorado, built especially for the Monza 500-race in 1958 and driven by the legendary Stirling Moss and Tazio Nuvolari’s Maserati 6C 34. 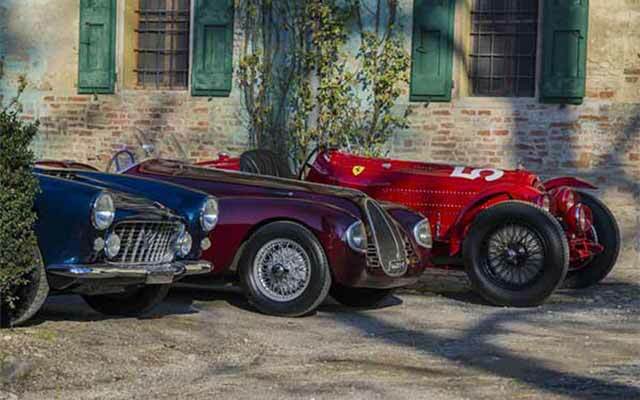 The Malvasia di Panzano castle in Castelfranco Emilia is home to the Righini Collection, one of the most important collection of vintage cars in Italy. 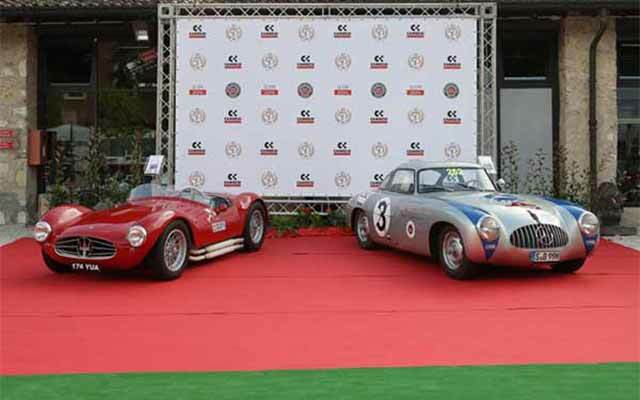 Featuring 350 cars, the impressive range on display includes rare models like the 1948 Auto Avio Costruzioni Type 815, the first car built by Enzo Ferrari, and the Alfa Romeo 2300 C, owned by Tazio Nuvolari. Those wishing to visit the museum need to complete an online form. The Lamborghini Museum at the company’s Sant’Agata Bolognese factory is midway between Modena and Bologna. These spaces offers an overview of Lamborghini’s history, from the iconic 350 GT and Miura models, to its race cars. The museum organizes guided tours to the production lines, at the old factory, where you can watch a step-by-step demonstration of the construction phases of these magical sports cars.